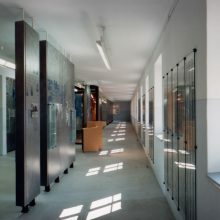 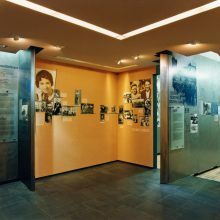 A milestone in the history of the civil rights movement was the opening of the Documentation and Cultural Centre of German Sinti and Roma in Heidelberg on 16 March 1997. 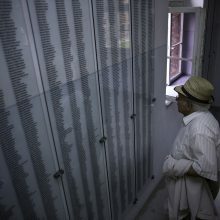 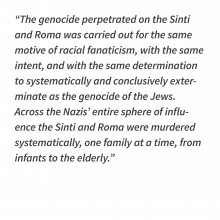 Through its exhibitions and publications the Centre has added a great deal of impetus to the social and scientific debate surrounding the genocide perpetrated on the Sinti and Roma by the Nazis and its repercussions. 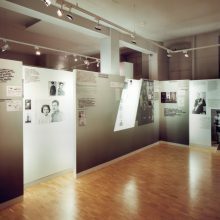 The Centre also highlights the accomplishments of the Sinti and Roma in Europe’s cultural history and addresses topical socio-political issues, particularly with regard to human rights. 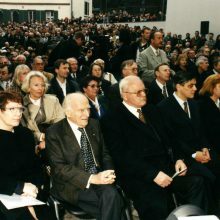 Tagesschau, 16 March 1997 Report on the opening of the Documentation and Cultural Centre of German Sinti and Roma. 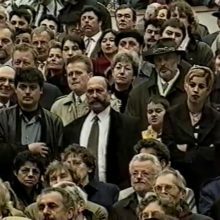 Statement from Reinhold Lagrene (1950–2016) Reinhold Lagrene was head of the educational department of the Documentation and Cultural Centre of German Sinti and Roma since 2001. 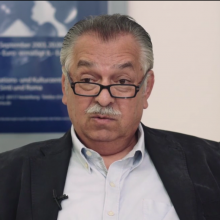 He died on 26 November 2016. 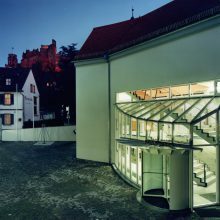 The interview took place 31 July 2016.